Welcome to Shai Hills, western Kentucky's newest whitetail deer hunting and turkey hunting destination. Situated on 400 acres of private farmland, our Kentucky hunting outfitter's location produces an abundance of wildlife; with the perfect balance of open clover fields, food plots, corn, river bottoms, streams and hardwoods, Shai Hills is the perfect habitat for Whitetail deer and Turkey. 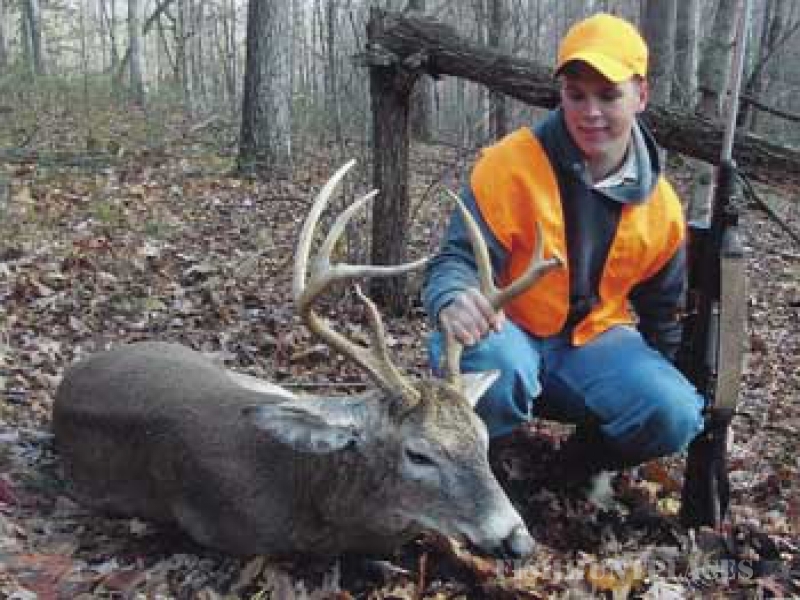 Shai Hills has what it takes naturally, to offer trophy whitetail deer hunting and turkey hunting results. ll deer hunting and turkey hunting is well managed at Shai Hills Lodge, hunts are semi-guided and we pride ourselves on being very knowledgeable about the wildlife and terrain on which you will be hunting. At Shai Hills, less in more. We will limit our hunters this season to a maximum of six hunters on the property at any one time. In the past seven deer seasons alone, Kentucky has yielded 141 whitetail bucks that qualified for Boone & Crockett Club listings. Which means Shai Hills Lodge is a perfect place to get a chance at a trophy buck. Kentucky is in the top 5 states for trophy whitetail deer hunting. 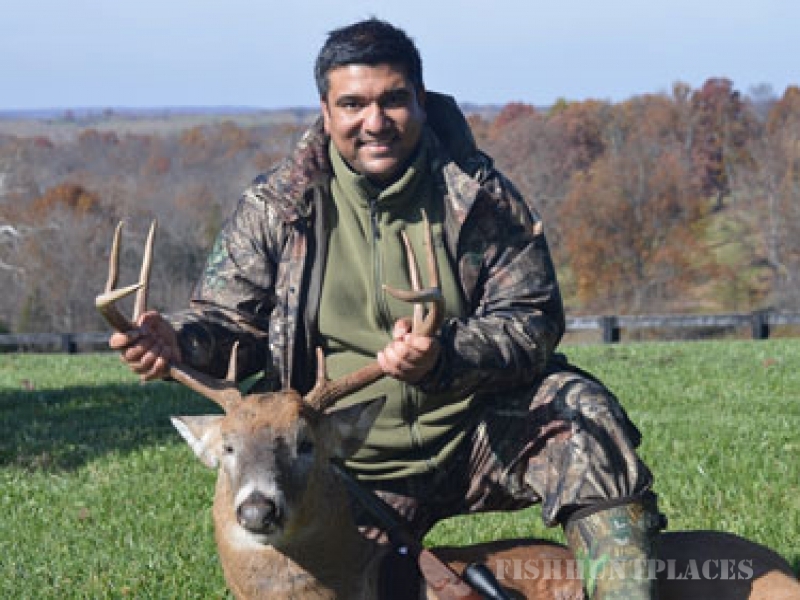 Our repeat clients continue to grow from the experience they have on their whitetail deer hunts. 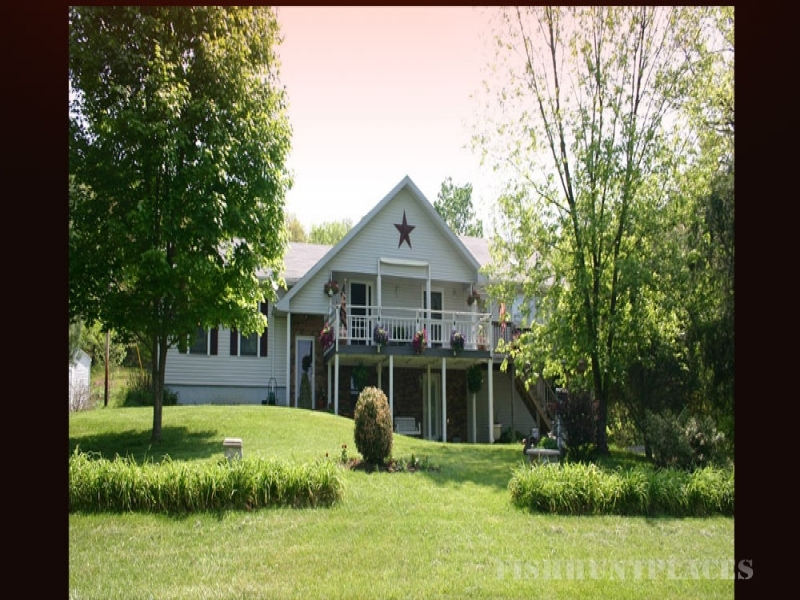 Book with Shai Hills Lodge and let us guide you on your next Kentucky trophy whitetail deer hunt.